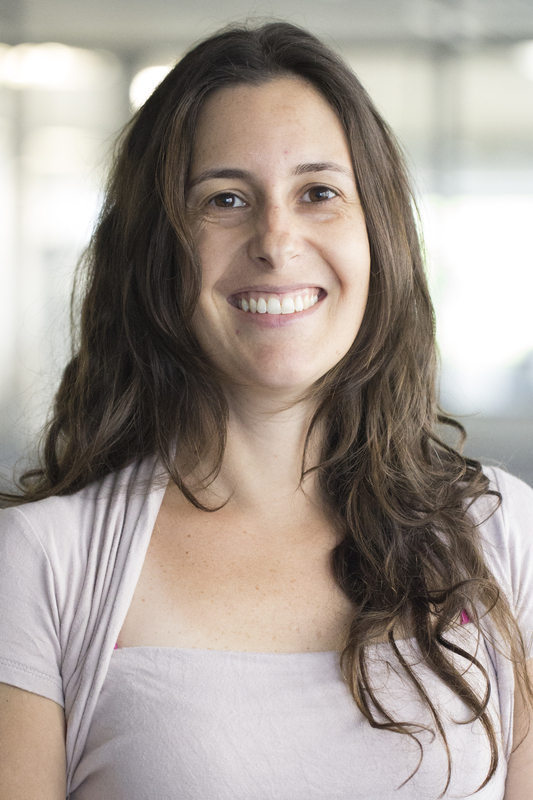 Caroline Donatti is the Communications coordinator at WRI Brasil. She is the responsible for communications strategies and develops plans to integrate all WRI Brasil communications channels and to spread the work of the organization. She has experience in the planning and execution of communications campaigns on tropical forests, climate change, agriculture and renewable energy for different target audiences. She has also designed and implemented several campaign projects with an international focus. She worked at Greenpeace for eight years and was part of the Greenpeace team at the United Nations Framework Convention on Climate Change (UNFCCC) COP15 in 2009, in Copenhagen, Denmark. Caroline studied journalism at Casper Libero Foundation in São Paulo, and has an International MBA in Project Management from Getulio Vargas Foundation. Get our latest commentary, upcoming events, publications, maps, and data.